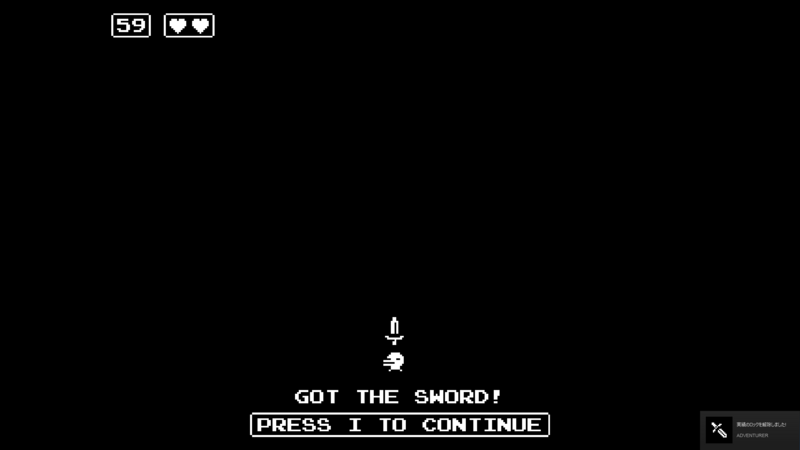 You took that cursed sword? Please drop by the factory asap. If only someone would take care of those 5 crabs!